Need bulk Christmas lights for a project or to resell? You've come to the right place! Wintergreen carries several thousand wholesale Christmas lights products, including the largest variety of Christmas string lights in the U.S. If you're a professional decorator or light installer that needs access to a large array of options, we've got you covered. Or, if you're a retailer looking to provide your customers with fantastic shelf-ready packaged Christmas lights, you can choose from over 200 different product options. While our product selection and prices are great, our passion for what we do and the services we provide will also benefit you. LED lights that don't flicker, bold colors that won't fade, light strings built to last and innovative bulb designs to inspire creativity... These are just a few examples of the high standards our customers have come to expect and love in our products. We believe in the quality of our signature products and we stand by them with our own brands backed by real warranties up to 10 years. In addition to elevated standards for product performance, our customers also enjoy the benefits of having access to our team of industry veterans with decades of experience in commercial decorating, retail merchandising and even in developing new styles of christmas lights. 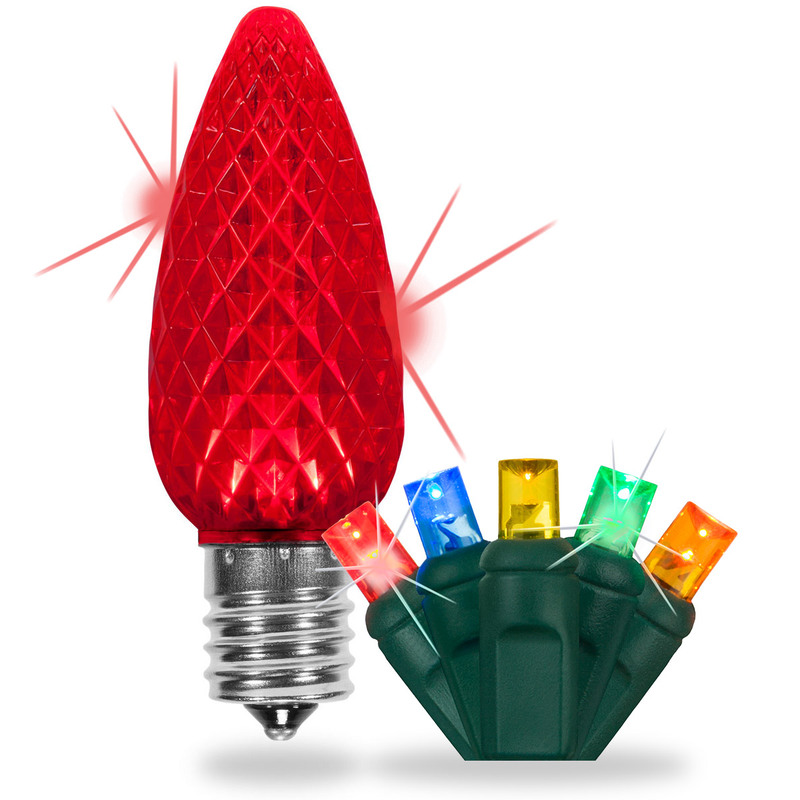 We're a group of dedicated Christmas lights enthusiasts, we understand your needs and we're here to help. For store owners looking to resell our Christmas lights, we have over 200 packaging options designed specifically with the American consumer in mind. Our team of in-house designers understands the importance of shelf presence, research, merchandising, and accuracy, and combines this knowledge with eye catching, professionally designed packaging tailored to each individual product. We offer numerous shelf ready product options including boxed packaging and header card options. Interested in private labeling? We can do that too. As lighting technology advances new Christmas light decor styles are making their way into American neighborhoods, businesses and other public displays. Wintergreen is at the forefront of bringing these innovative products to market. Every year we bring in new products that give our customers the opportunity to push beyond their current ideas of how to decorate for Christmas. When you work with Wintergreen you'll get first access to these new products before the mass market gets them. If our competitive pricing, quality product and professional account services sound like something you are interested in, we'd love to have you on board! To get started, you can create an account today and we'll have one of our account reps assigned to you!